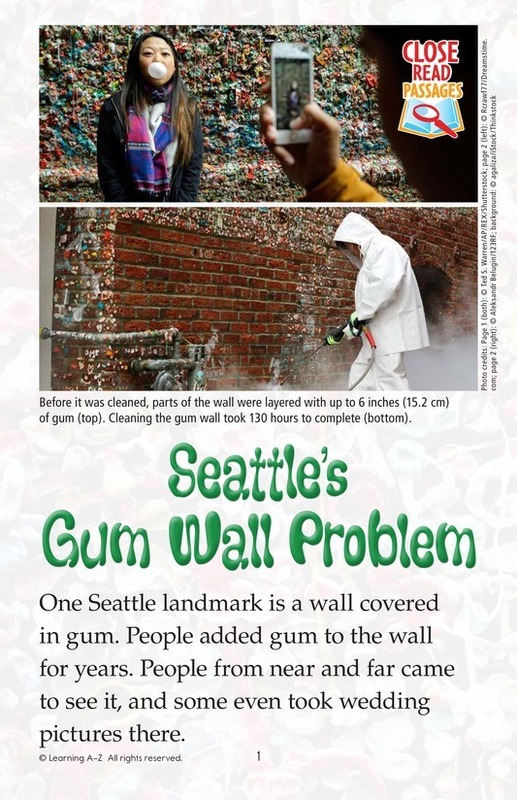 In downtown Seattle is a brick wall covered in used chewing gum. The wall became a famous tourist destination—visitors pose for photographs with the wall as their backdrop and contribute their own gum to the collection. This sticky landmark may not be as harmless as it seems, though. 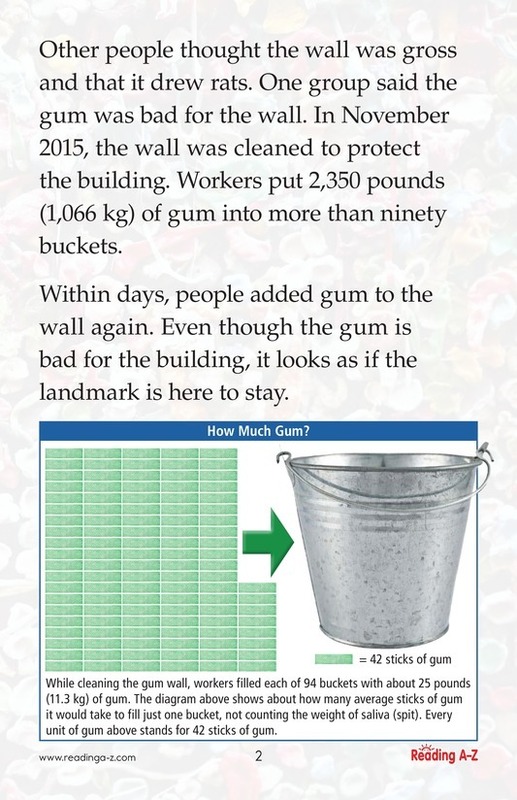 Some people are fighting to clean the gum off the wall for good.